'Elevated' blood pressure. That is how Kiko Pangilinan described Leila De Lima's well being after her arrest. De Lima was brought to Camp Crame after she was arrested at her office in the senate wherein her mugshots were taken including her fingerprints and medical check ups. 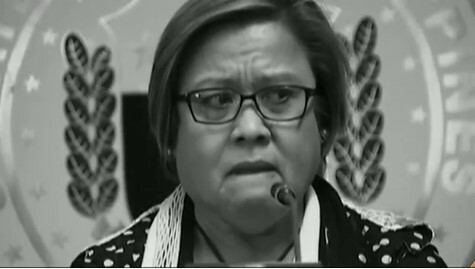 While undergoing the booking process, Pangilanan revealed that De Lima's blood pressure shot up. Pangilinan explained this was due to her grave concern over her family and her own cases. 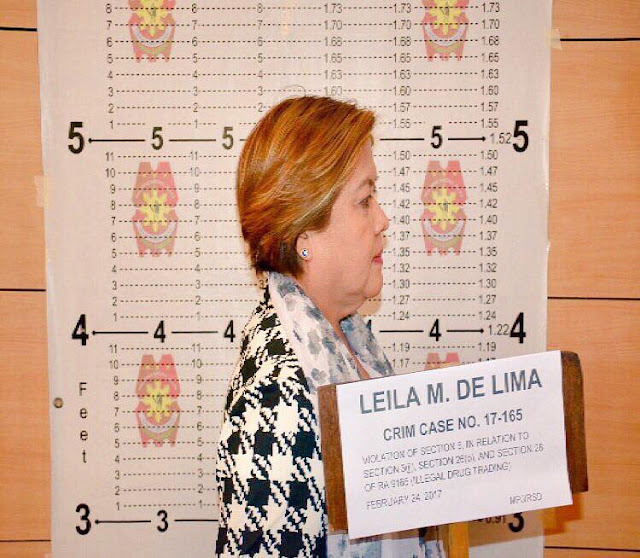 Indignation was also evident on De Lima's mugshot. She was not handcuffed nor wearing a bulletproof life vest. 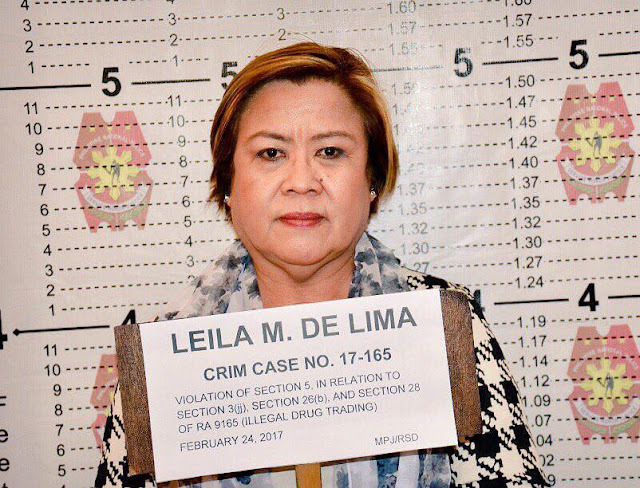 After finishing the booking process, De Lima went back to Muntinlupa RTC to turn over her warrant of arrest. De Lima will be incarcerated at the PNP Custodial Center inside Camp Crame.